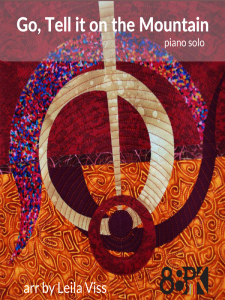 One of 24 fun piano pieces by Lars Tidholm published in the collection, Piano Plus. 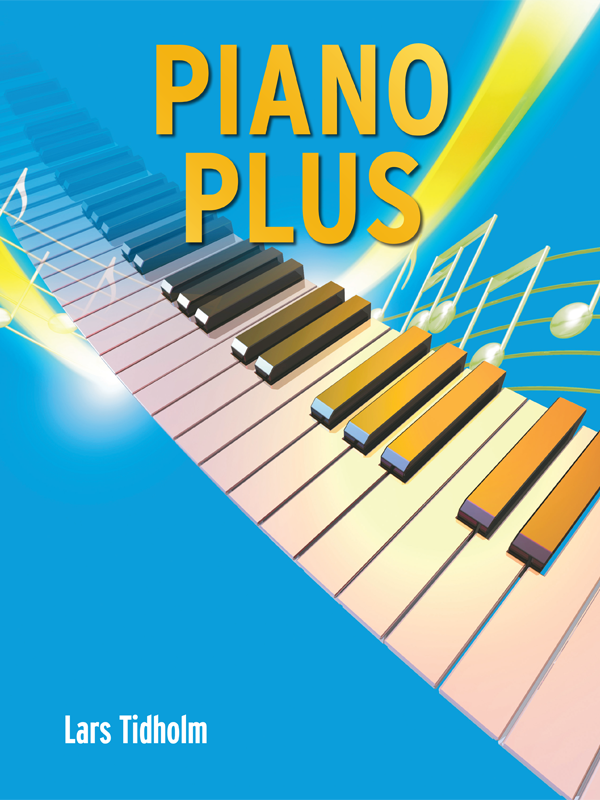 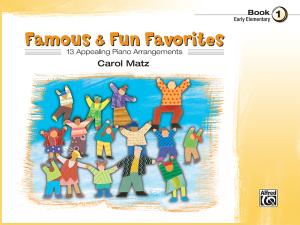 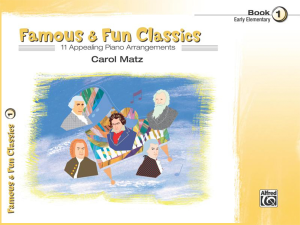 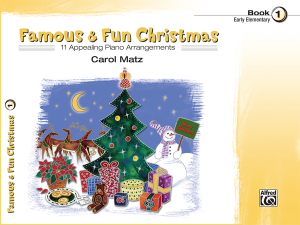 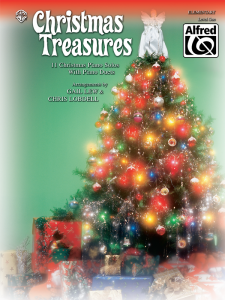 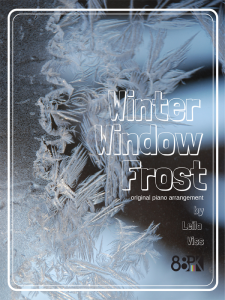 Piano Plus includes pieces in a variety of styles, including blues, ragtime, ballad, boogie-woogie, jazz, bossa nova, and even various classical genres. 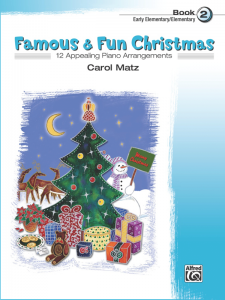 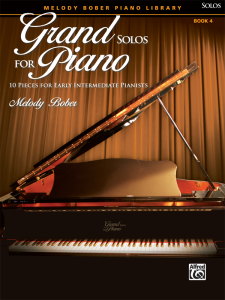 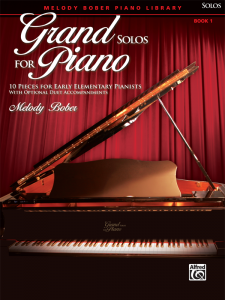 Always melodious, these pieces provide the intermediate level pianist with great-sounding material that is not too difficult to learn. 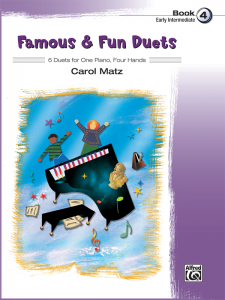 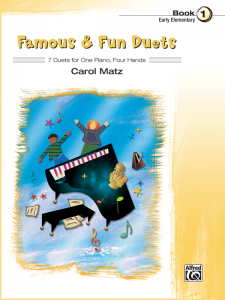 There are even 2 pieces for piano four-hands that you can play with a friend. 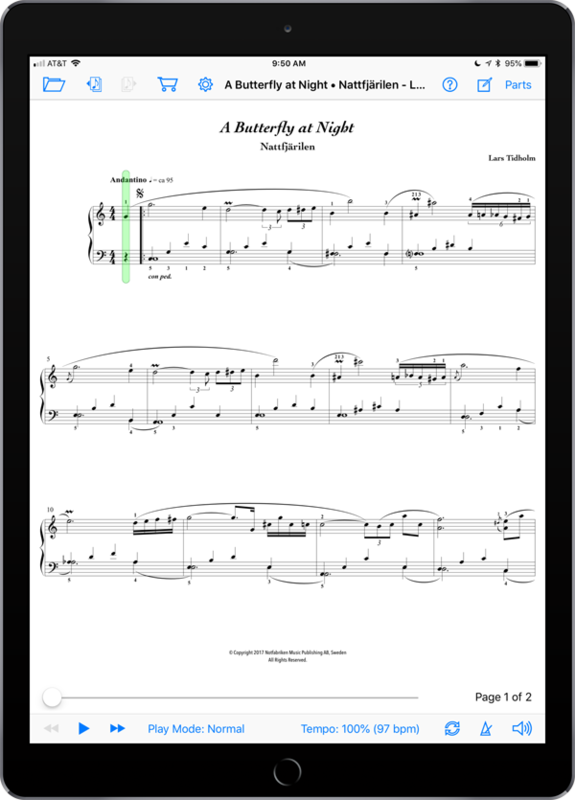 MIDI performances by the composer are included!